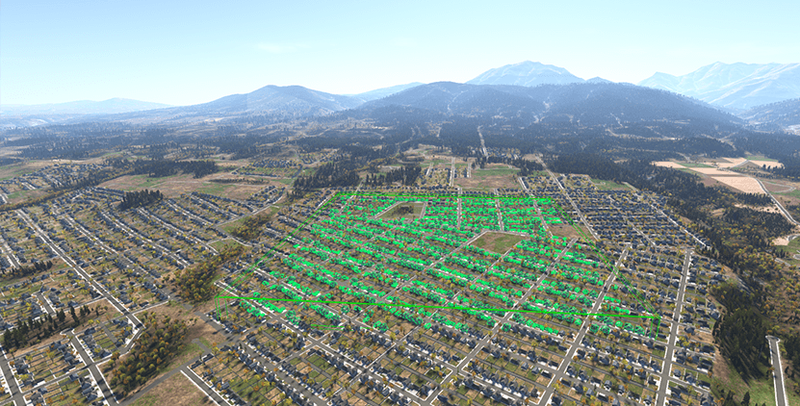 Collect a cluster by baking all identical meshes in the world. 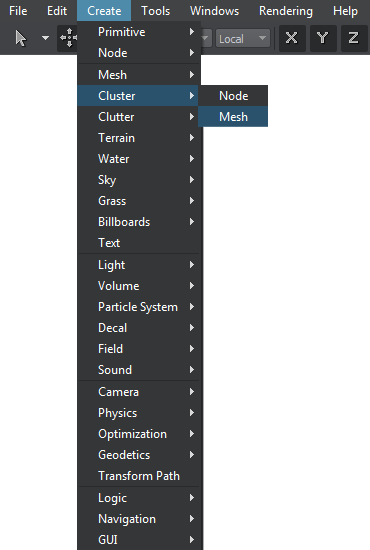 To bake the child meshes to the cluster, click Create in the Mesh Cluster tab. The child meshes will no longer be seen in the nodes hierarchy. To change all child meshes at the same time just change the path to the source cluster mesh in the Mesh field of the Mesh Cluster tab. Click Collect in the Mesh Cluster tab. All meshes having the same mesh and material assigned will be baked to the cluster. These meshes will no longer be seen in the nodes hierarchy.